As you prepare to start a new school year, make sure your PC gets the attention it deserves (if you’re in the market for a new PC, be sure to check out PCWorld’s best cheap laptops and best laptops of 2017 picks). The hardware is important, but loading your PC with the right educational software can give you a big leg up. Sure, you’ve probably grabbed your favorite browser and installed Office, but there are plenty of other tools you’ll need at the ready to be productive and successful. Below is our list of the best educational software for students. See if these programs don’t have you buzzing through research papers and group projects in no time. 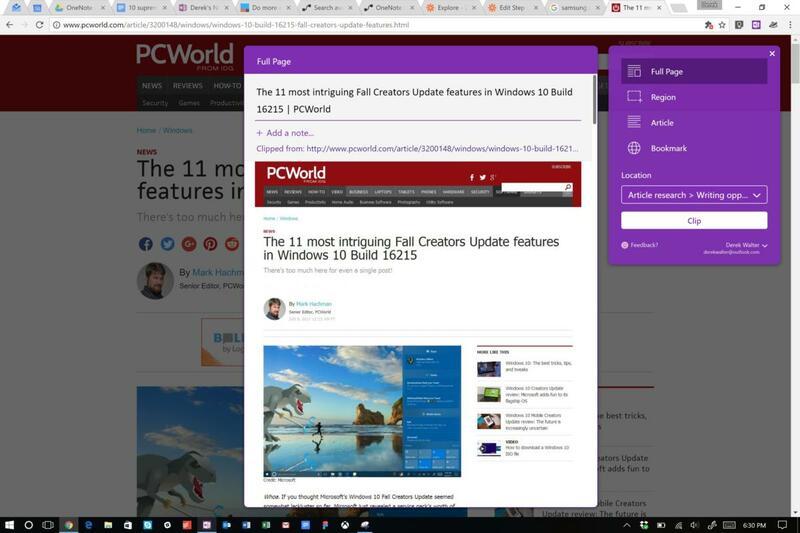 OneNote serves as a reliable place to save all your articles, notes, and random thoughts so nothing disappears. Like it or not, you’re going to spend lots of time taking notes. OneNote is great for that, especially if you have a touchscreen PC that allows you to scribble, highlight, and mark things up with a pen. 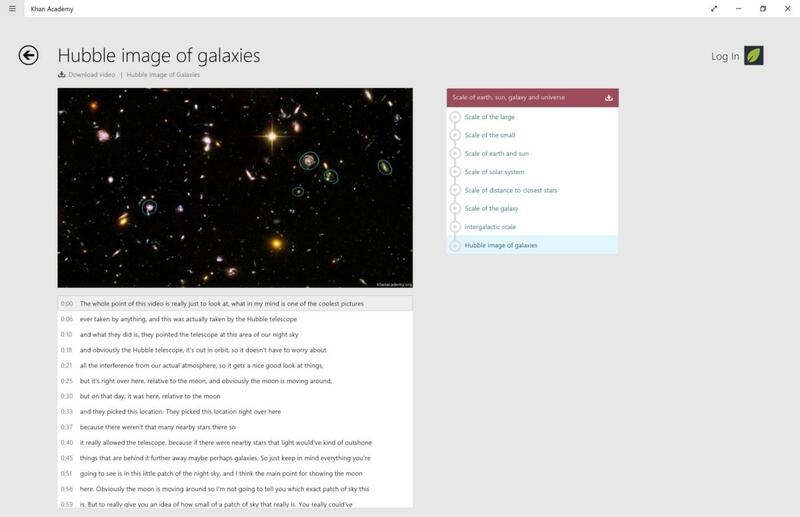 OneNote also does plenty beyond note-taking, serving as a key hub for all your essential work and shared files. The OneNote clipper will snip articles so you can save them for later reference. You can share notebooks with fellow students so you have one place to brainstorm ideas for group projects. Microsoft has also done an admirable job at making excellent mobile versions of OneNote for iOS and Android. OneNote is free, so you don’t have to worry about any paid upgrade schemes for extra storage or features. 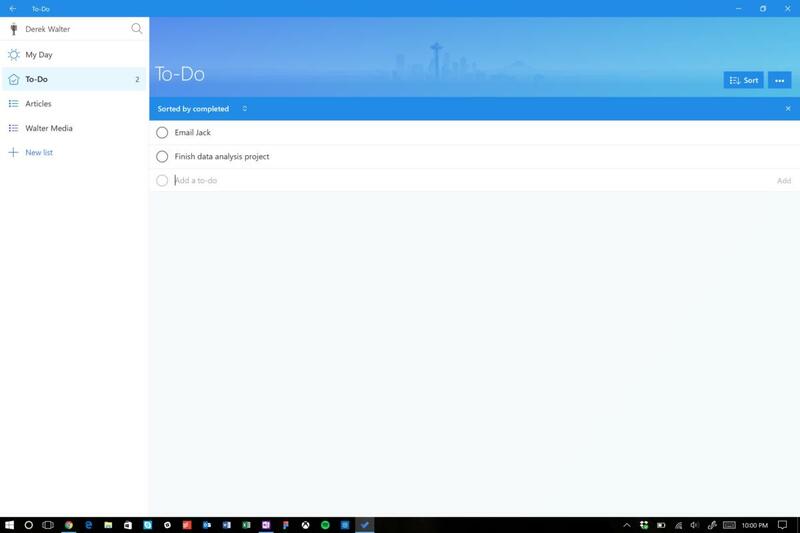 Microsoft To-Do is a minimalist app that will help you keep tabs on everything that needs to get done. When Microsoft announced that it was retiring Wunderlist, there was much sadness. However, the replacement, Microsoft To-Do, has grown considerably since its launch and serves as a solid service for keeping track of what you need to get done. 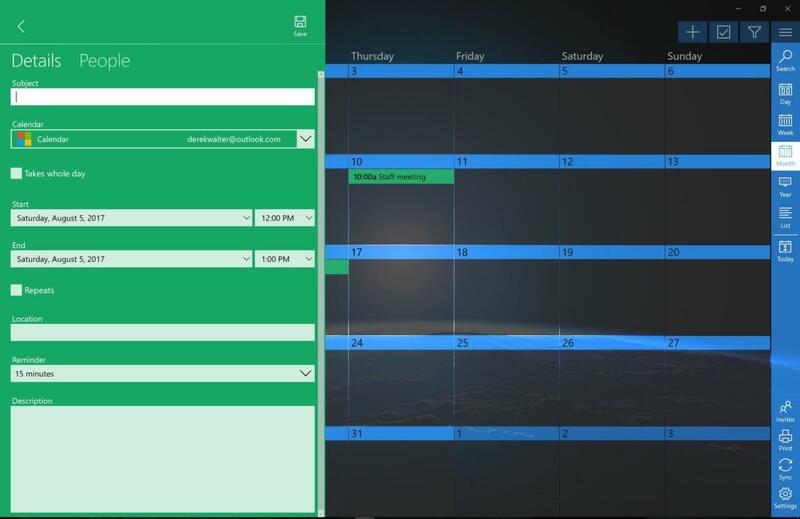 The free app works very well on Windows, and gives you the ability to organize your lists into different categories, so you can keep content organized by class or project. There are also mobile apps so you can tick things off from your phone as well as the PC. The development pace is pretty rapid, so if there are still some features missing, there’s a decent change they’ll make it over into Microsoft To-do. Polarr is a perfect photo-editing app for those who don’t need the complexity of Photoshop but want a solid toolset. You don’t have to be a photography student to find yourself in need of a solid photo editing app. Polarr does the job very well, giving you a series of filters for a quick visual refresh and more advanced tools for more sophisticated work on a photo. It strikes the right balance between more complex editors and those that are so simple they’re of no value. You can try it out for free, although the full version at $20 is worthwhile software to have around for photo editing needs. Edmodo is a social network that keeps students and teachers connected without the weirdness of other social media. Teachers and students increasingly need to connect. Edmodo is one of the most popular tools for doing this, allowing faculty to post assignments, lecture notes, videos, or other key content into one site that everyone can find. 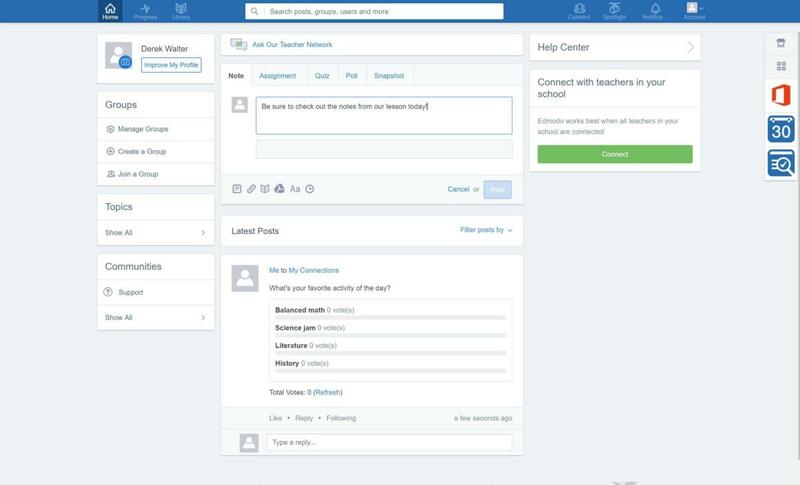 Edmodo has expanded its toolset to include videos and other educational tools. The service is also useful for students who need to find videos or other educational content for coursework. The information is organized into various categories to make it easy to browse for something to spice up your lessons or classwork projects. 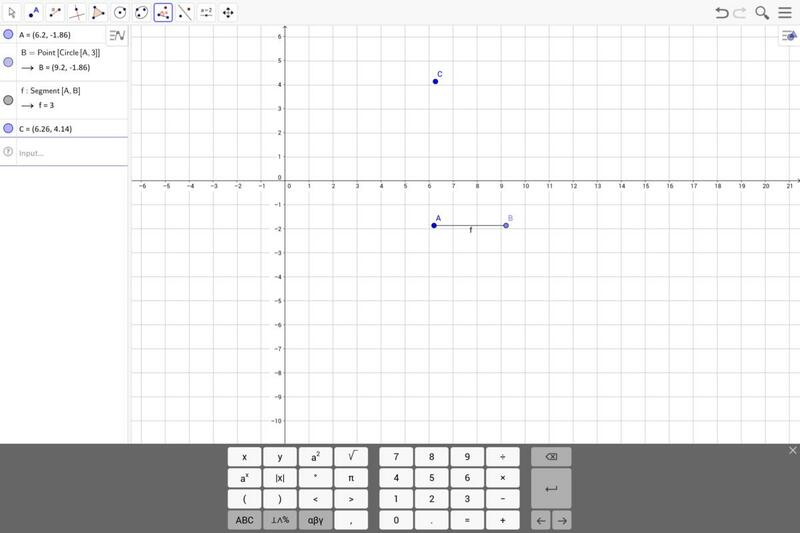 GeoGebra lets you do algebra, geometry, graphing, and more on your PC. Math applications have come a long way in the last few years, and can be a tremendous help in both entry-level and more advanced courses. GeoGebra assists in graphing, geometry, algebra, spreadsheets, and other types of math work. 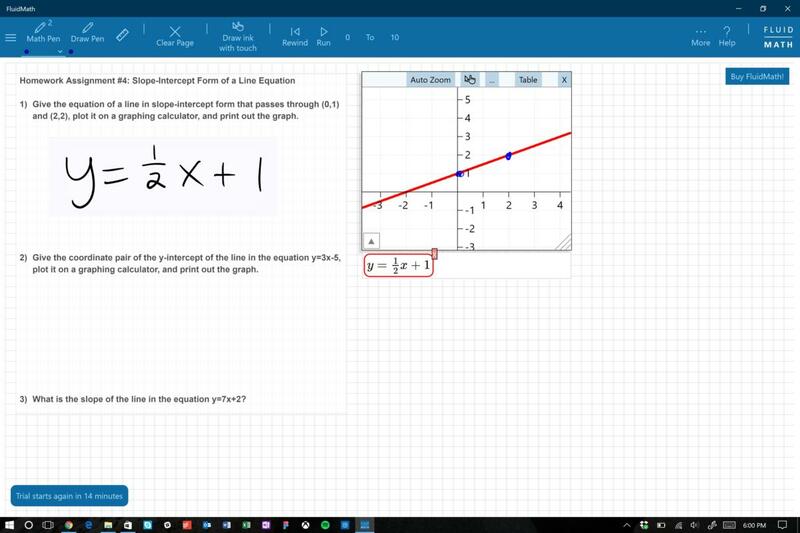 The Windows app gives you a dedicated workspace, while the GeoGebra site can be used for sharing your work and viewing others’ creations. There are also mobile versions dedicated to graphing, geometry, and 3D calculation, so you can get the work done on whichever device you have at hand. Take notes to your heart’s content with Nebo. 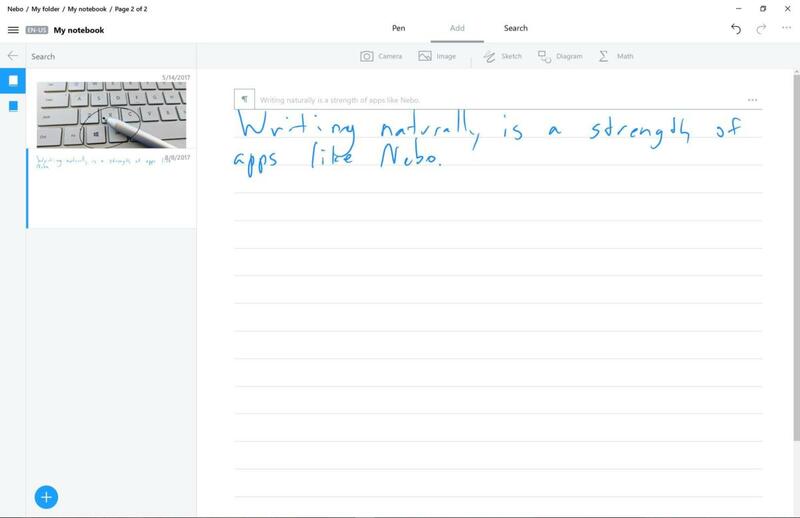 New PCs like the Surface Pro and an an army of other touchscreen-enabled laptops has led to an array of software that supports note taking. Nebo is one of these programs, giving you a blank canvas on which to scribble your thoughts. It’s a product of MyScript, which focuses on scribble-friendly apps for iOS, Windows, Mac, and Android. The benchmark feature is Nebo’s ability to transcribe your writing in real-time. It even worked on my less-than-legible scrawl. The app has a number of other tricks, like performing math equations and adding images so you can keep a collection of content in one place. If writing by hand is a big part of your PC use, Nebo is a must-have. Sensavis lets you get your hands on scientific subject matter in an engaging format. 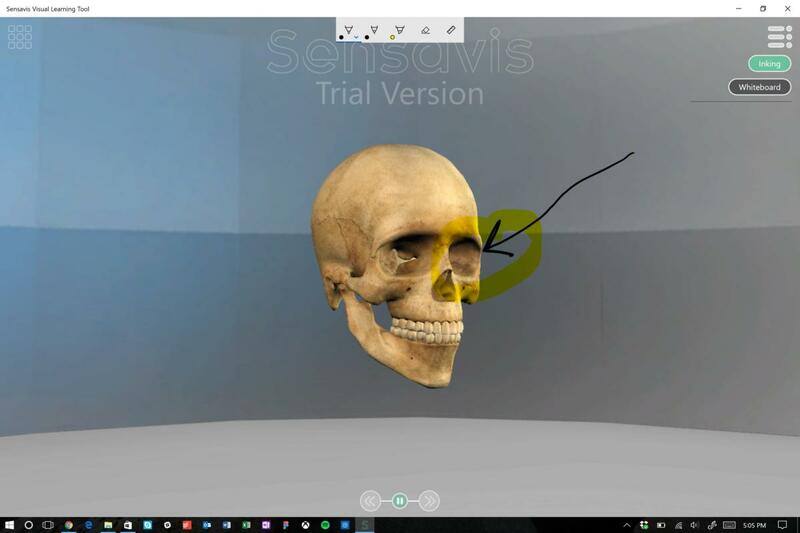 Sensavis offers in-depth instruction for a ton of different science subjects, letting you manipulate and explore inside the solar system or human body, for example. 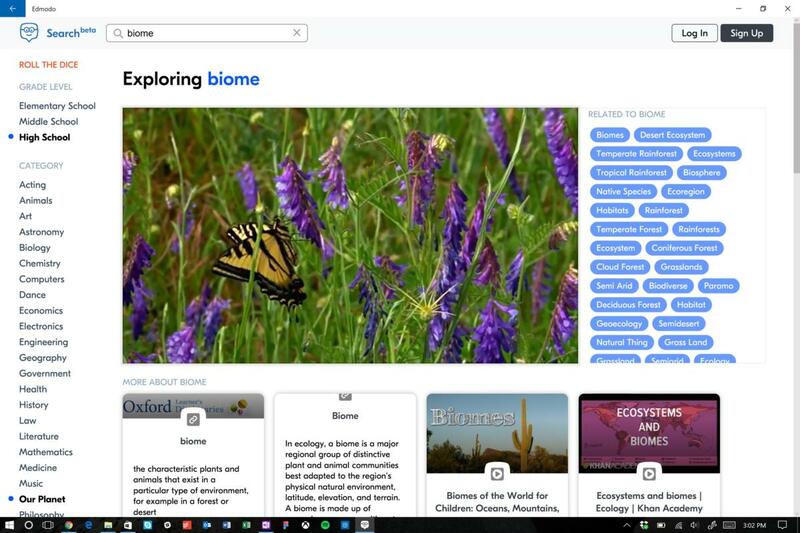 You can then mark up the screen or investigate different subjects from areas like biology, chemistry, engineering, and geometry. 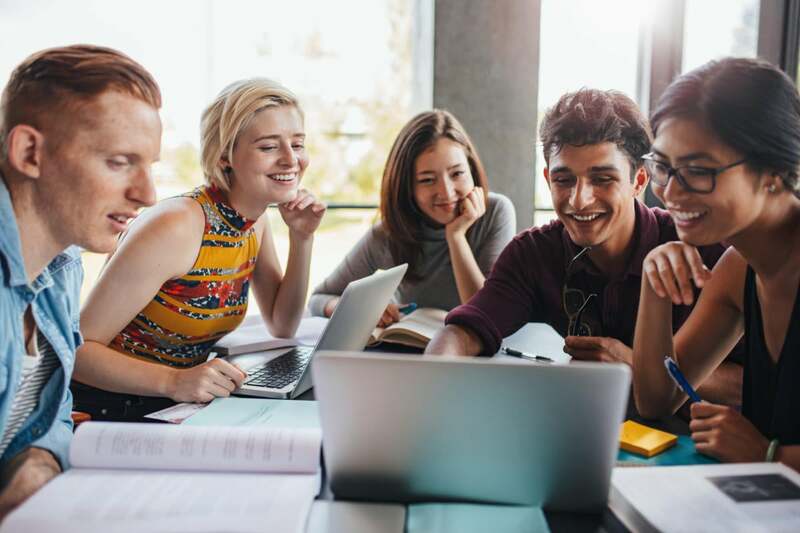 Sensavis is targeted at schools and universities, requiring a $399 license, which could be well worth it for faculty who want a comprehensive application that can provide content in several different subject areas. But students and teachers alike can take advantage of the program’s free 30-day trial to sample the goods—or cram for a particular exam or paper. FluidMath is ideal for math students who want to do the work from their laptop. FluidMath is another excellent application for those who want the freedom to handwrite their math work, but on a PC. The app will convert your handwriting into formulas and allow you to graph solutions on the digital paper. Conversely, it will convert equations to text. It can also work in conjunction with assignments, so you can handwrite your solutions without needing to do them on paper. Use it to tackle a number of different forms of math. FluidMath is free to try, then will cost $15 for the in-app upgrade. If you need to wrangle a batch of calendars in one place, then OneCalendar may be the tool you need. When you head off to school for another year, you’re bound to be greeted with yet another online account. If you already have a Google, Microsoft, or iCloud account, you’ll find yourself having to keep tabs on multiple calendars. OneCalendar is a free app that adds a little more visual flair than the standard option that comes with Windows 10. There’s a $5 upgrade for additional features like customizing the color schemes and additional ways to tweak the interface. The free version should get the job done for most, as it’ll allow you to add in all your different accounts and avoid the need to check multiple calendars. Khan Academy is a great resource for science videos and other educational information. YouTube is great and all, but sometimes you want to home in on a video that has educational value instead of sifting through waves of parading cats. That’s the value of Khan Academy, one of the most popular applications for classroom and learning content. Teachers will find it a good resource for giving their students some visual assistance, while students may be able to use the resource for spicing up a presentation. The Windows 10 app is easy to navigate—and touch-friendly, if you’re using a Surface or other PC with a touchscreen. 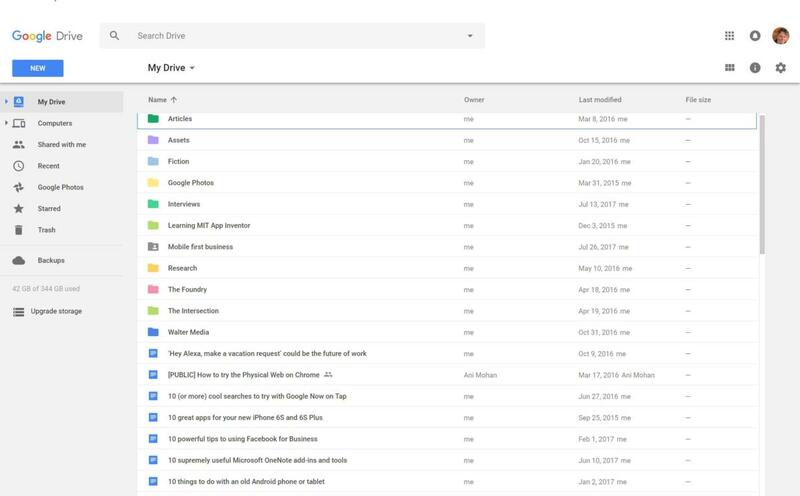 Google Drive can keep all of your work in one place. 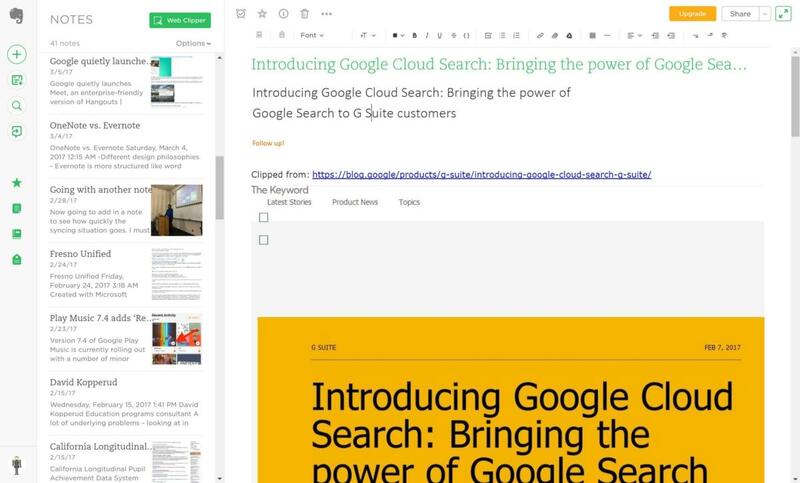 While Microsoft, Dropbox, and others have built collaborative features into their products, Google Drive remains the master of keeping all your work in one place and making it easy to work with others. There’s a decent change your school will assign you a Drive account, which will enhance your ability to collaborate on shared projects over Docs, Sheets, and Slides. 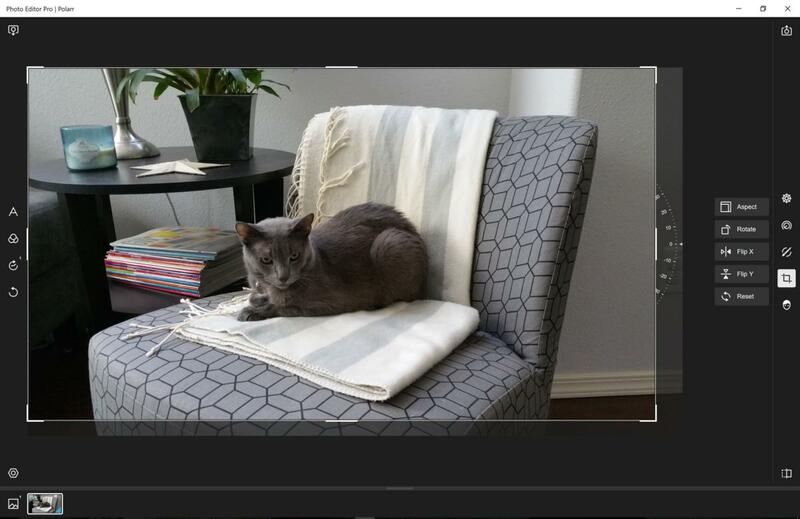 Also take a look at Google Photos, which can save and organize all your images from an iPhone or Android device. Evernote is a powerful notetaking and productivity app that’s well-suited for the school experience. If OneNote isn’t your thing, then Evernote may be the right choice. It offers a clean, minimalist interface for taking notes, organizing them into notebooks, and giving you the ability to share them with others. The Evernote Clipper can save articles to your account, which is always handy for those in-depth reports. The free level is a bit limiting, only letting you sync across two devices and upload 60MB of content. The Plus level bumps that up to 1GB and gives you syncing across all devices for $35 per year. Premium gives you 10GB of uploads for $70 per year.